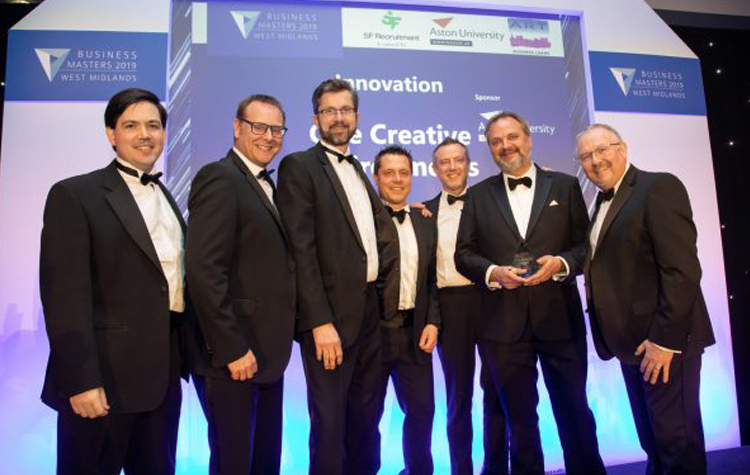 The multi-disciplinary design team at One Creative Environments Ltd. (One) have once again won another award in the Innovation category at the 2019 West Midlands Business Masters awards. 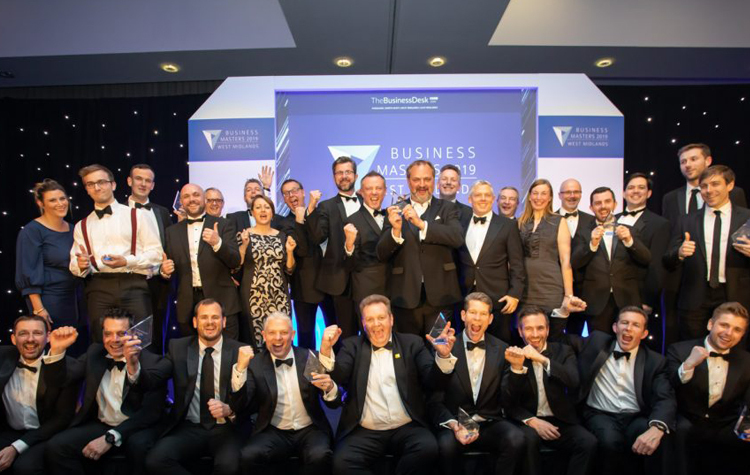 The prestigious awards event took place on the 21st March at the Edgbaston Stadium, Birmingham and celebrated the successes and strength of the region’s business community. This is the second time One has been recognised for Innovation having also scooped the Project Innovation of the Year Award in October 2018 at the Digital Construction Week awards. One is also currently shortlisted for Project of the Year at the Design in Mental Health Awards which takes place in May 2019. Further details about the awards are available on Business Desk’s website here.